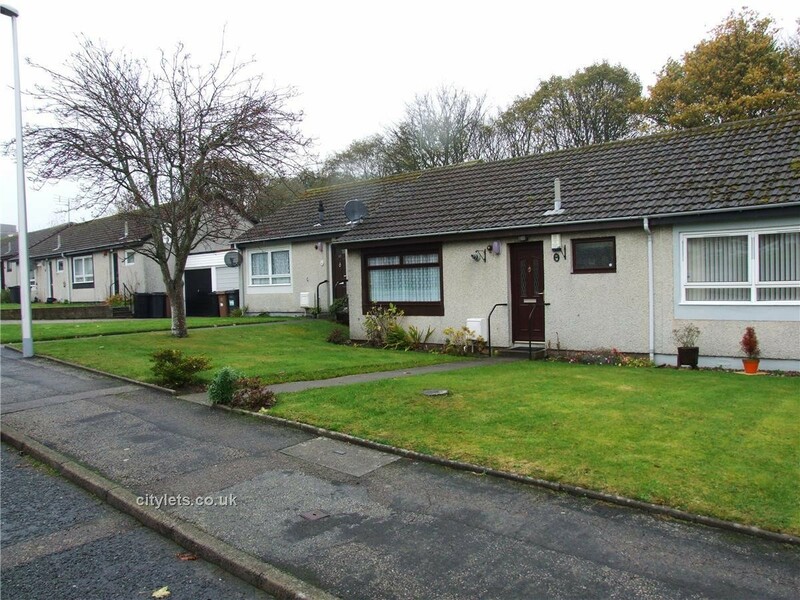 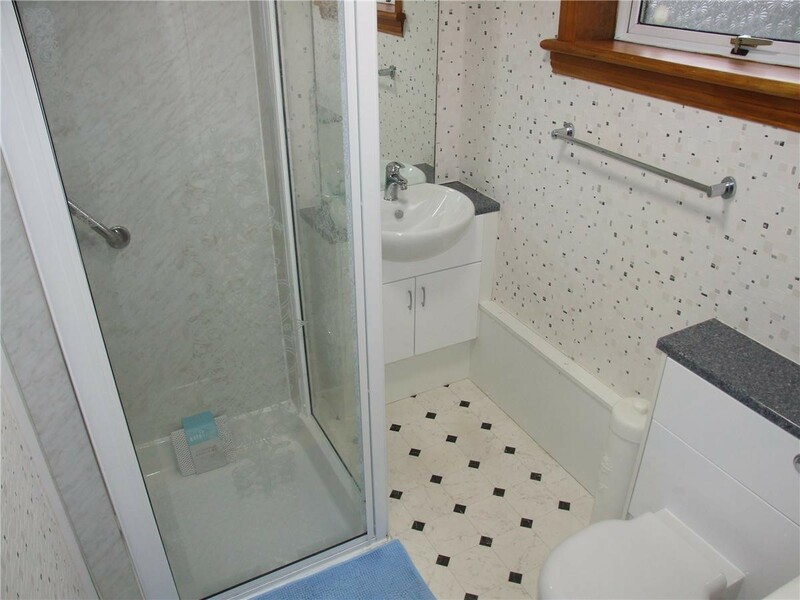 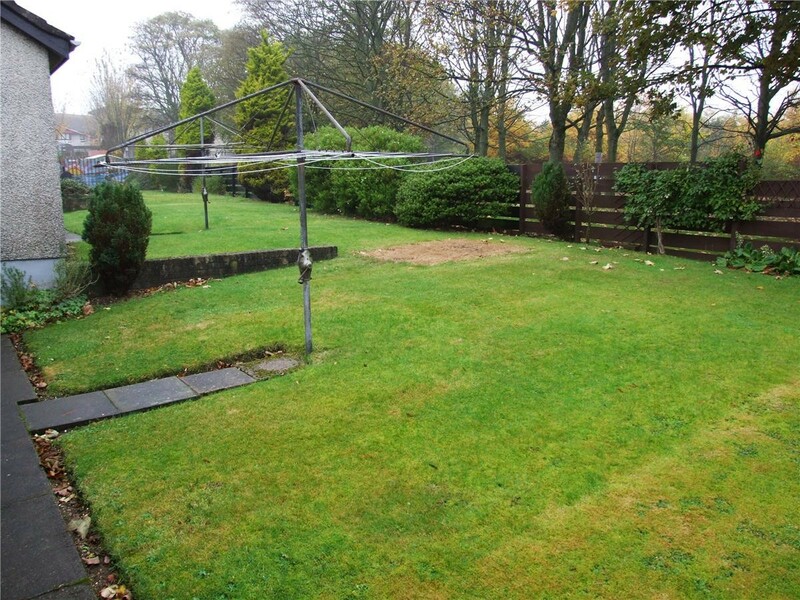 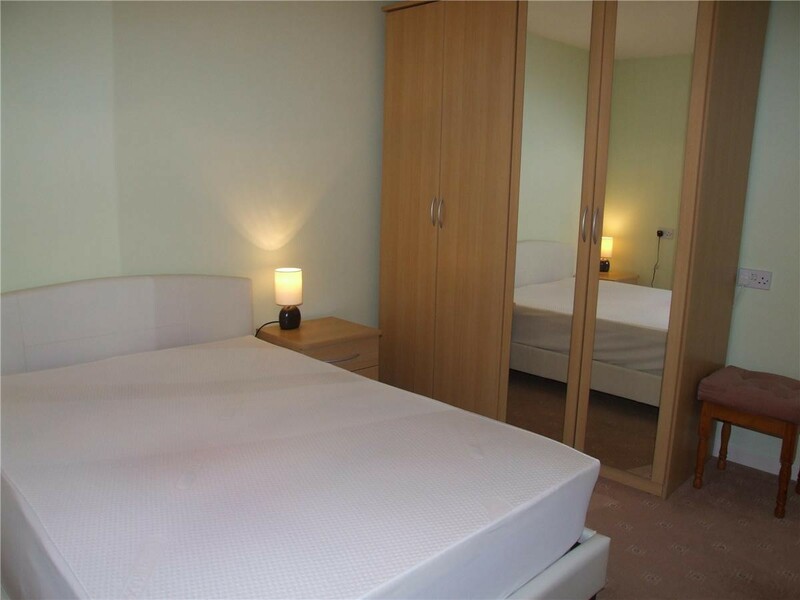 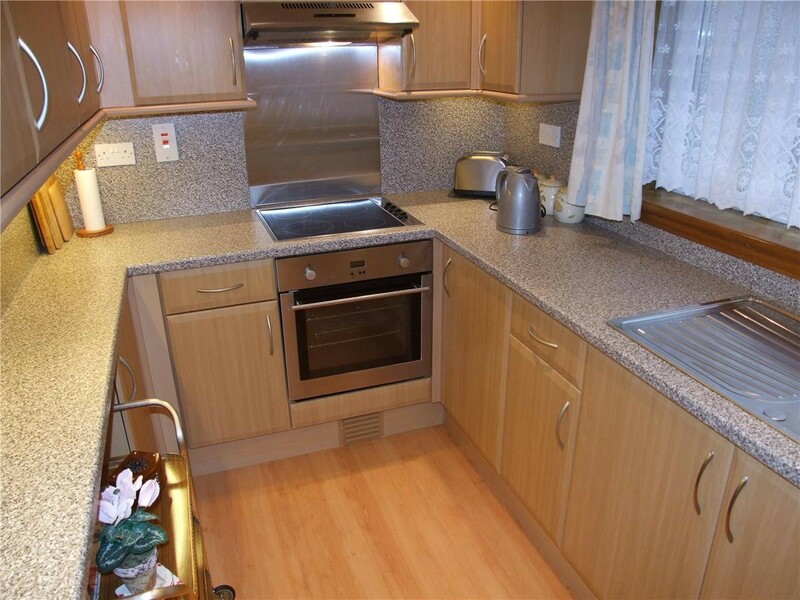 This bungalow is situated in the Bridge of Don area of Aberdeen and comprises; entrance hallway with four storage cupboards; lounge; kitchen with back door to the garden and drying green; double bedroom with free standing wardrobe and chest of drawers; bathroom with walk in shower. 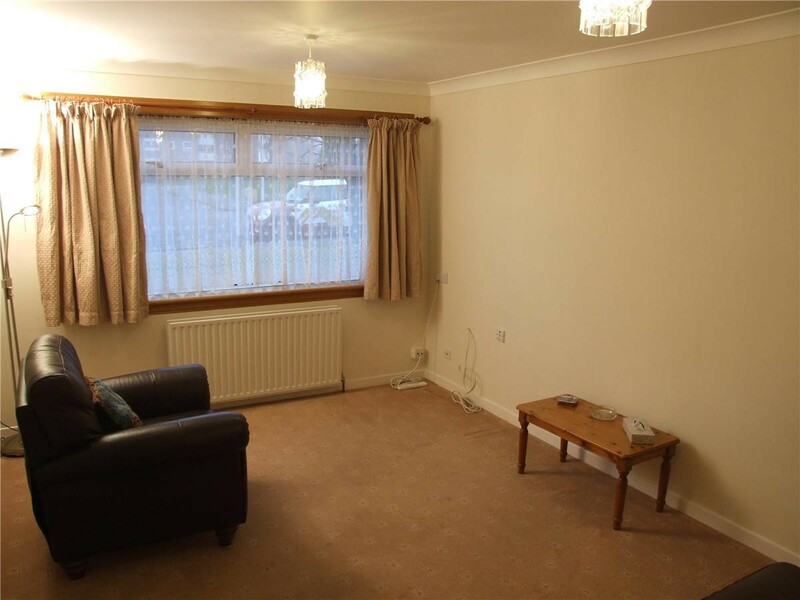 The property has gas central heating and double glazing. 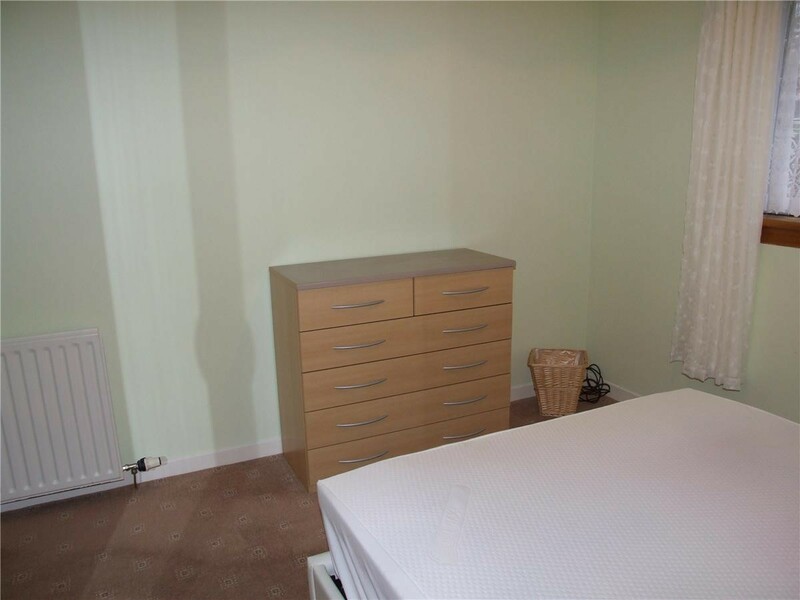 Outside there is free on street parking.